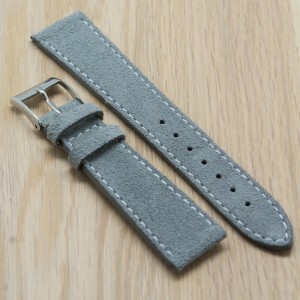 Our new inventory now in the webshop! 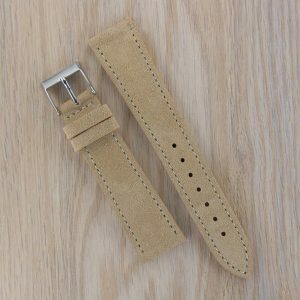 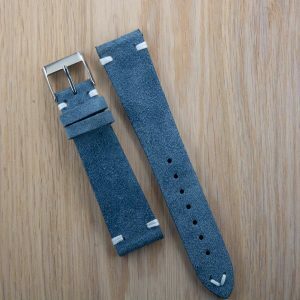 We offer worldwide free shipping for our straps. 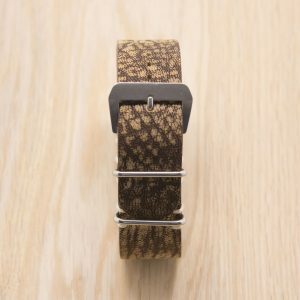 We've also been featured on Fratello Watches with one of our straps. 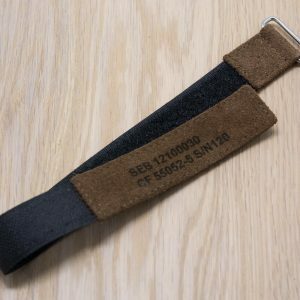 Our inventory is always up-to-date and it will be clearly indicated when something is out of stock. 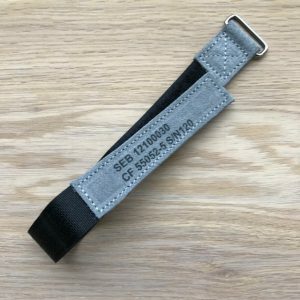 Also make sure to follow us on Instagram (@strapsbyfleur). 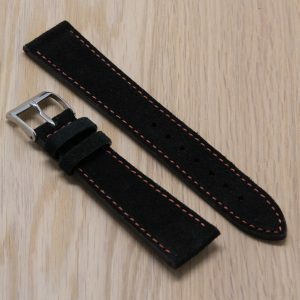 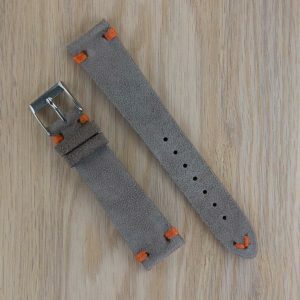 Below is an example of our straps. 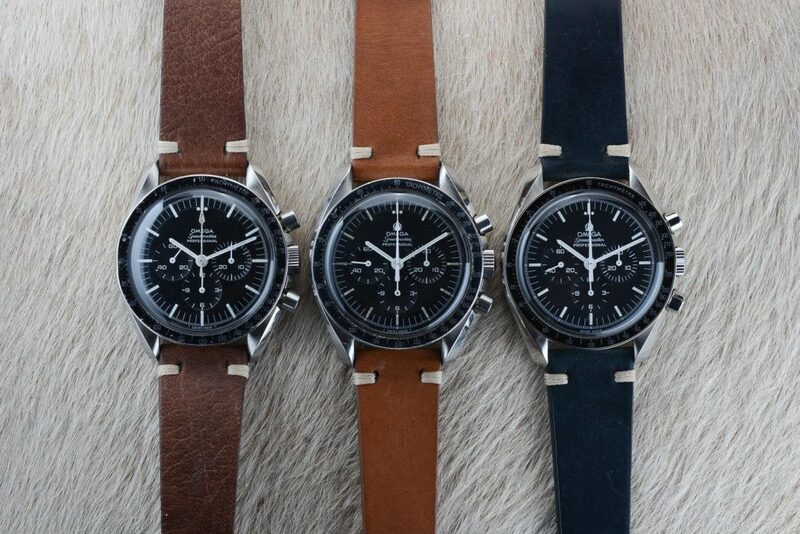 There of our straps on three different Omega Speedmasters. 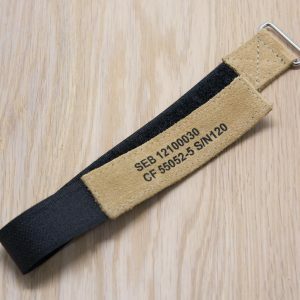 These and other straps are available in our web shop in different sizes. 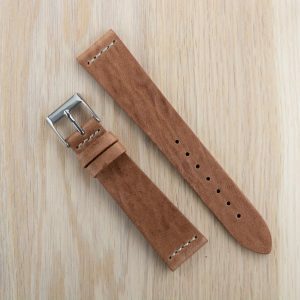 If you love your (vintage) watches as much as we do, make sure to put them a good quality leather strap. 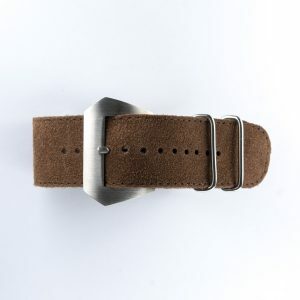 See below for our current inventory.